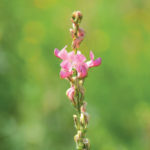 Growing silage corn needs some advanced planning and can involve a change of mindset for producers who are used to doing everything themselves. 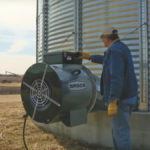 For many smaller livestock producers it’s simply not feasible to invest in the equipment to plant and harvest silage corn, so they have to make sure they have custom planters and silage operators lined up, often a year in advance. That said, for a growing number of producers, the advantages of corn silage outweigh the costs. Chris Lea, who operates a 70-head cow/calf operation near Manitou, Man., says he’s producing more tonnage of feed on 40 acres of corn than he used to on 120 acres of hay land. Lea says to grow silage corn costs around $125 an acre in fertilizer, $100 an acre for seed and $108 an acre to have a custom operator come in and chop, haul and pack the silage. 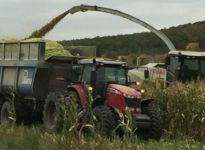 With the extra tonnage he produces, the high nutritional feed value and the labour savings, corn silage still pencils out for Lea, who began growing silage corn four years ago. 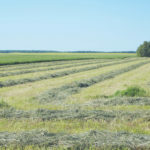 For 40 acres it’s simply not feasible, says Lea, to invest in a forage harvester and trucks — close to a $2 million investment — to put up the silage himself, but he is planning to purchase a corn planter in the next couple of years. Corn planter a good investment? 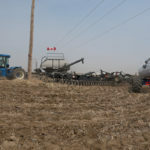 Because of the cost of the equipment, custom silage operators need to try and spread the cost over as many acres as they can, so as a consequence they are heavily booked. It’s vitally important to book them well ahead of time or you may end up last in line. 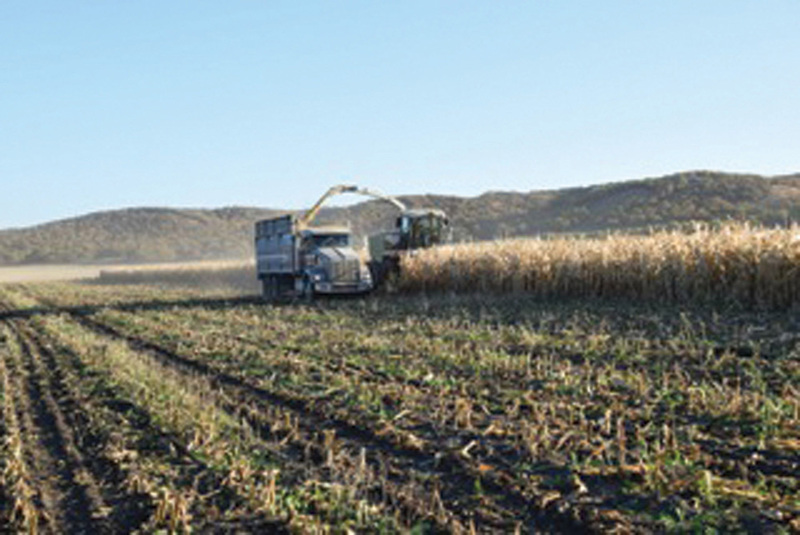 The ideal moisture content to harvest and ensile corn is around 60 to 70 per cent. Corn that has a higher moisture content — because it is harvested too green — will result in poor quality feed. Fermentation in this wet silage can produce bacteria, which convert sugar and organic acids into butyric acid, carbon dioxide and ammonia. 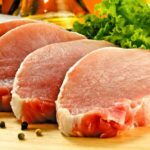 That results in a foul-smelling feed, with high pH, that is unpalatable and reduces intake. 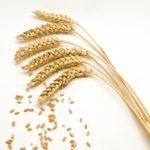 Corn chopped too dry (at 55 per cent moisture or less) may not be able to pack well enough which can cause heating, reduced fermentation and spoilage. “Producers who invest in their own chopping equipment do have up-front costs that are significant, but achieving the ideal chopping date over a few crops will pay dividends on their investment,” says Bittner. Corn silage contains more energy per ton than barley or hay. The energy content TDN (Total Digestible Nutrients) per ton of corn silage averages 66.4 per cent, compared to 65.5 per cent for barley silage and 60.4 per cent for alfalfa/grass silage. Lea says that growing corn silage has helped him to stay in the cattle business. “Because of the reduced work load in the summer without haying and better animal performance,” he says. Chris Lea says he’s producing more tonnage of feed on 40 acres of corn than he used to product on 120 acres of hay land.